Signs offering promises of “quick cash” can be seen all over Texas. 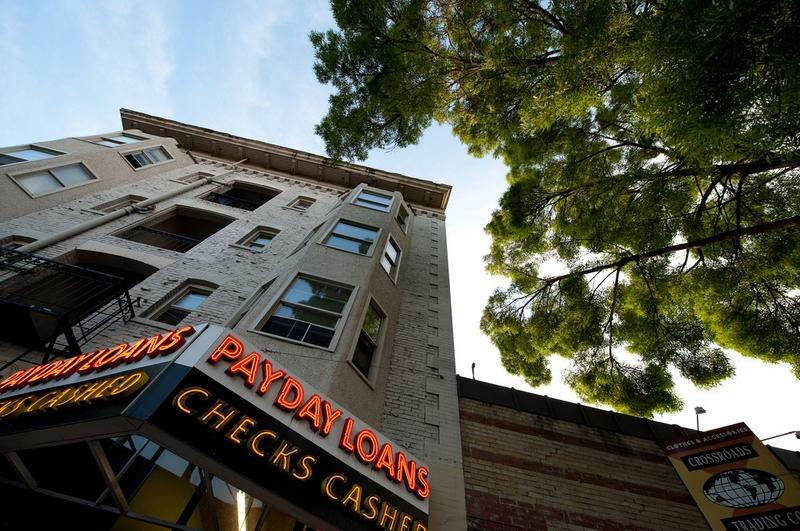 So-called payday lenders offer short-term loans under $700, but those loans have been criticized for interest rates that can climb to 500 percent. For some customers, taking one on leaves them in a never-ending cycle of debt. It’s controversial, and the practice is actually banned in 12 states. Recently, it’s become an issue in this year’s governor’s race. 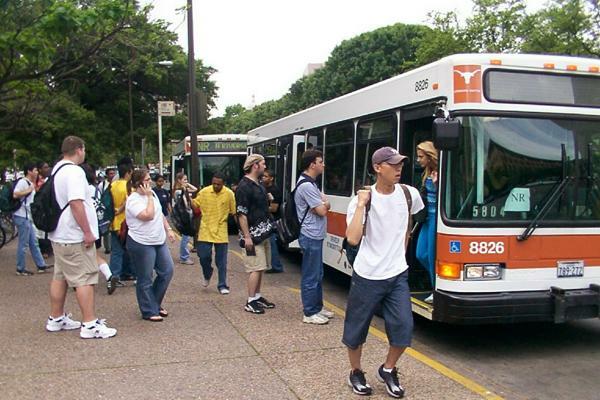 The topic was kicked up after the chairman of the Texas Finance Commission – William White – made comments to the El Paso Times suggesting payday lenders should be able to charge whatever fees they want. Previously unheard of, White’s comments put him in the spotlight among payday loan regulation advocates. When the Philadelphia Eagles defeated the Dallas Cowboys Sunday night, many Texas football fans hung their heads. But with an Eagles victory comes an NFC wild-card game that could answer a definitive question for Central Texas high school football fans: Who was the greatest Westlake quarterback? 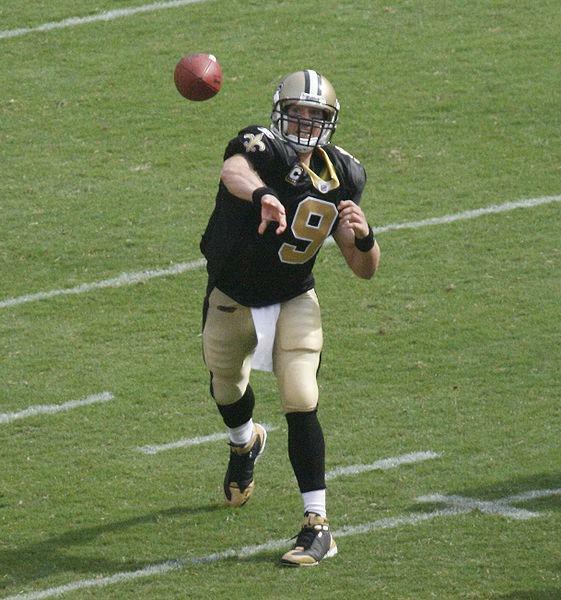 A decade apart, New Orleans Saints' quarterback Drew Brees and the Philadelphia Eagles' Nick Foles both led the Westlake Chapparals to state championships and remain among the most storied players in the school's history. But tomorrow's NFC wild-card game could prove, at least this season, who the best Chap in the NFL really is. 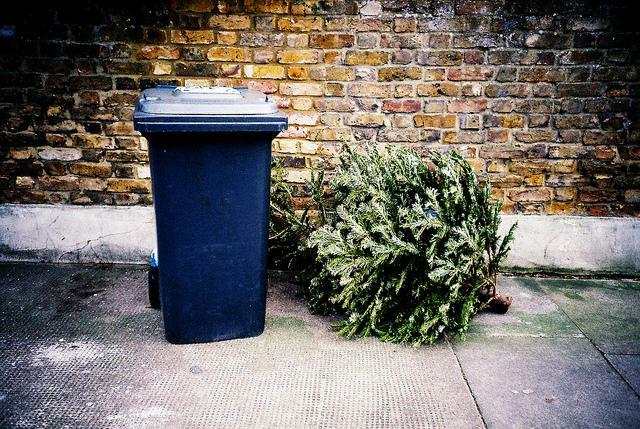 Once the presents are opened and the ornaments are packed away, you may be wondering what to do with your Christmas tree. According to fire safety experts, it's important to get rid of it as soon as possible. Travis County Fire Marshal Hershel Lee says Christmas trees pose a serious fire hazard, and the holiday season marks an annual spike in the number of house fires. In addition to keeping trees well-hydrated and away from heat, Lee says they shouldn't stick around the house long after the holidays.